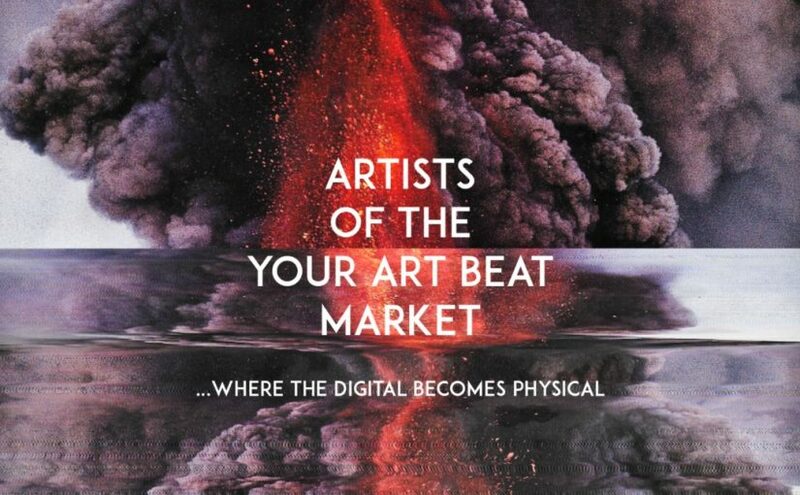 is not only the moving motive behind the YOUR ART BEAT MARKET, now it also becomes an active program in a non-virtual form! 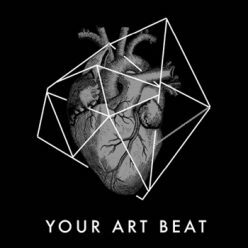 For the first time, YOURARTBEAT is presenting its artists offline and exhibits the works that were previously only available for viewing and buying in the online shop. In addition to a lovingly compiled and eclectic selection of original works, as well as specially produced art pieces, also a variety of materials are demonstrated with which we not only experiment and create alternative forms of artistic manifestation, but in particular transform the digital and media arts into physical shape. 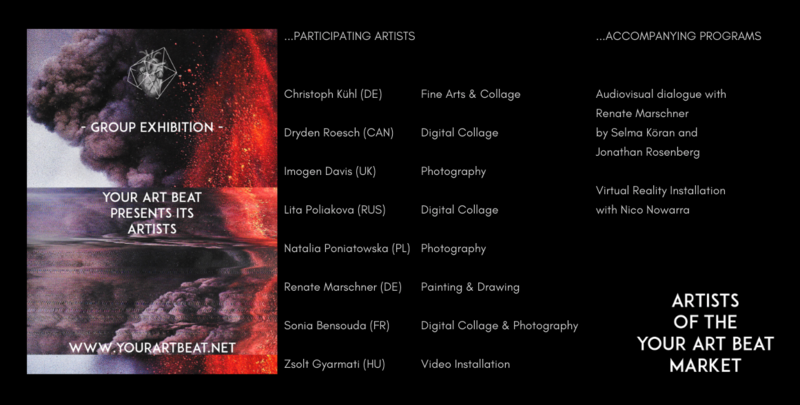 Individual media contributions by the artists themselves not only open up new perspectives or give background information, they also enable a more personal encounter with the creators. 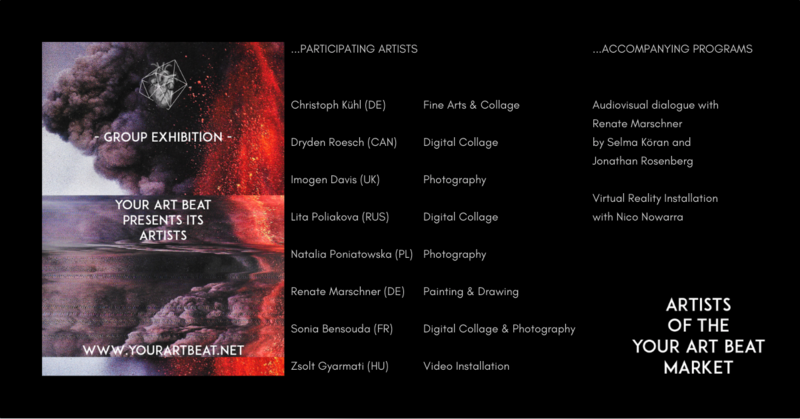 YOURARTBEAT look forward to an inspiring interplay of the polarizing textures of the digital-virtual and the analogue-physical, to the exploration of various materials and consistencies in combination with digital art and interactive media stations, creating personal approaches, highlighting and deepening specialized backgrounds. During the two-week show, there will also be accompanying programs of virtual reality and audiovisual design.
! Download the official Press Release here !